Stagnation can be poison for businesses, be them large or small. For a growing business to be one step ahead of its competition, it always has to be looking for ways to get better, whether that's through improving its services, refining its product or strengthening its employee base by hiring professionals with the skills needed to get a job done right. Based on the results of a recent survey, if business owners are hiring, workers are looking, including those who are seemingly satisfied with their careers. Nearly three-quarters of Canadians say that they are content with where they are in their profession, according to a new poll conducted by CareerBuilder, which surveyed 500 employees across the country. Yet despite their general sense of satisfaction, 2 in 5 - 41% - said that they're always looking for opportunities to see what else is out there. "41% of Canadians say they're always looking for what else is out there in the job market." Respondents pointed to a variety of working conditions that helped contribute to their fulfillment, with salary being the chief one responsible. Roughly 55% said that what they made was a prime reason why they felt the way they did, which is to say satisfied. Other common responses include having a good work/life balance, generous benefits, and the ability to make a difference. Mark Bania, CareerBuilder Canada managing director, noted that the more offerings that businesses can make available - both tangible and intangible - the better off workers consider themselves to be. This goes for business owners who are hiring as well as those that want to keep the workers they have. 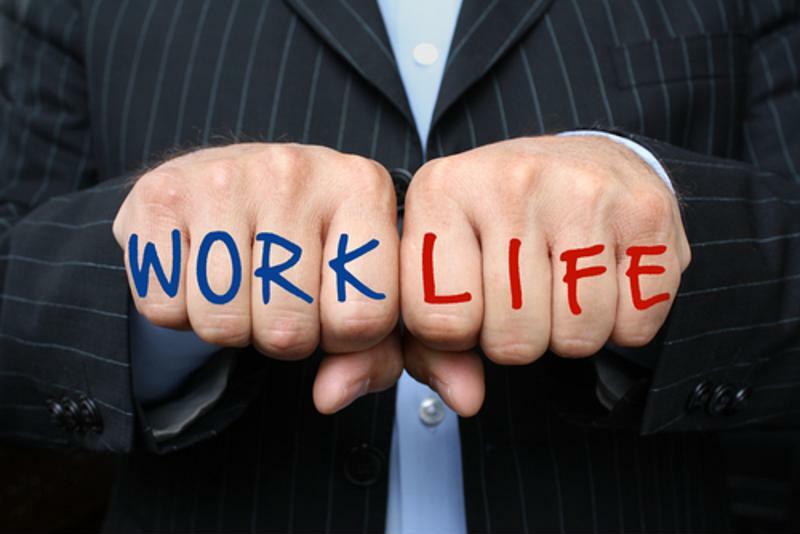 Positions that enable workers to balance their work life with their personal life are highly valued. "Workers want jobs where they not only feel they can make a difference and are recognized for their accomplishments, but have a healthy work/life balance," said Bania. "Implementing programs that meet these desires can go a long way toward incentivizing employees to stay." If you as a business owner decide to hire someone there are tax breaks for small businesses, including a hiring credit. Also be aware of your obligations to obtain an employee's social insurance number (SIN). You'll need to calculate, make deductions and remit them, and file an information return on or before the last day of February of the following calendar year. For more tips on the intricacies regarding taxes and employees, speak with an FBC specialist.